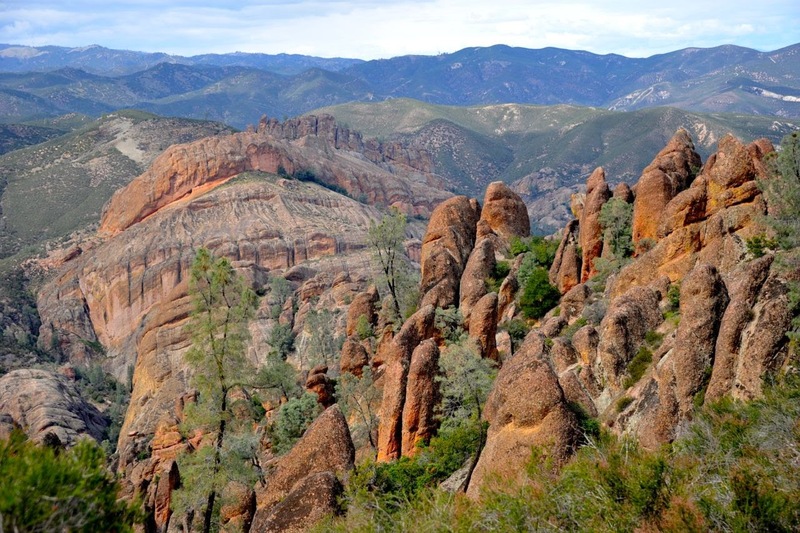 The newest addition to the national park family is Pinnacles National Park, where eroded pinnacles stand tall and strong like soldiers. It's been almost a year since my last visit there, so it's time for another trip, likely at the beginning of March. Let me know if you want to join!